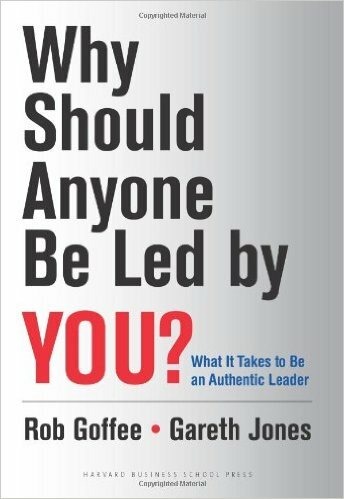 Former HR Director at the BBC and Author of 'Why Should Anyone Be Led by You?' a Visiting Professor at INSEAD and a Fellow of the Centre for Management Development at London Business School. Expert on Corporate Culture and Authentic Leadership. 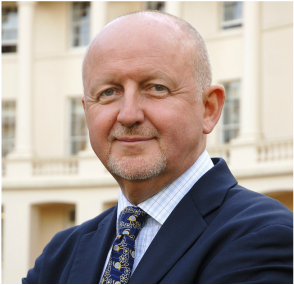 Professor Gareth Jones is a keynote speaker whose career has spanned both the academic and business worlds. His insightful talks on business change and turnaround are fascinating and cover topics on promoting creativity as a source of competitive strength, strong leadership, and inspiring an effective organisational culture. 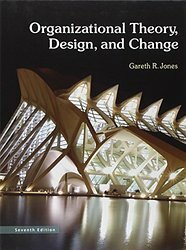 Gareth has a talent for turning complex management theory jargon into palatable and amusing real life examples and key take aways offering easy to action behavioural changes. Gareth began as a University academic in Economic and Social Studies at the University of East Anglia before moving to the London Business School, where he joined the Organisational Behaviour Group. During this period he directed the School’s Accelerated Development Programme. At this point the attractions of a “real” job in business proved too great and he joined Polygram, then the world's largest recorded music company. Appointed as Senior Vice President for Polygram’s global human resources, his responsibilities covered more than thirty countries. In 1996 he reverted to academia when he became the BT Professor of Organisational Development at Henley where he also served on the Board of Governors. His most recent job was as Director of Human Resources and Internal Communications at the BBC. He is currently Visiting Professor at the Instituto de Empresa in Madrid and at INSEAD in Fontainbleu. He is also a Fellow of the Centre for Management Development at London Business School. Gareth’s research interests are in organisational design, culture, leadership and change. 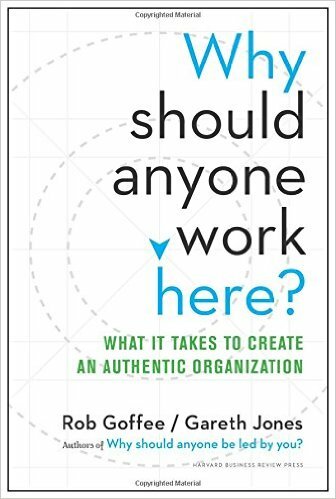 He has published several books, including “The Character of a Corporation: How Your Culture Can Make or Break Your Business” co-authored with Rob Goffee and “Why Should Anyone Be Led by You?”, also with Rob Goffee, and published by Harvard Business School Press. This leadership title was based on an article of the same name which won the prestigious McKinsey Award for the best article in HBR. The theme of authenticity was developed in another HBR article, “Managing Authenticity”. 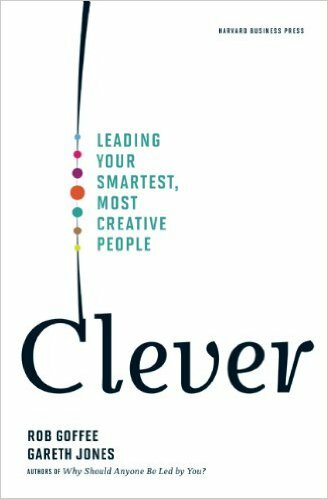 “Leading Clever People” was also featured in HBR and dealt with the special challenges of leading in the knowledge economy. This was runner-up for the 2008 McKinsey Award. Gareth’s and Rob’s book “Clever; leading your smartest, most creative people” was published by Harvard Business School Press in 2009 and deals with the peculiar challenges of leading individuals and teams with the capacity to create disproportionate amounts of value, many of whom are to be found in the knowledge economy. 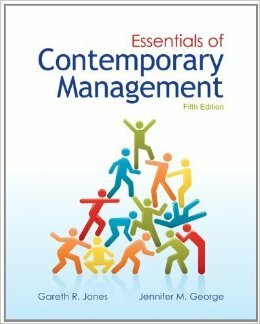 Other articles have appeared in the European Management Journal, in Human Relations and in the Harvard Business Review. Gareth serves on the Editorial Advisory Board of People Management Magazine. Gareth's considerable academic insight and practical experience contribute to his excellence and credibility as a keynote speaker. In addition, Gareth is a founding partner of a consultancy focused on organisations where creativity is a source of competitive strength. He is also a Trustee of The Work Foundation.